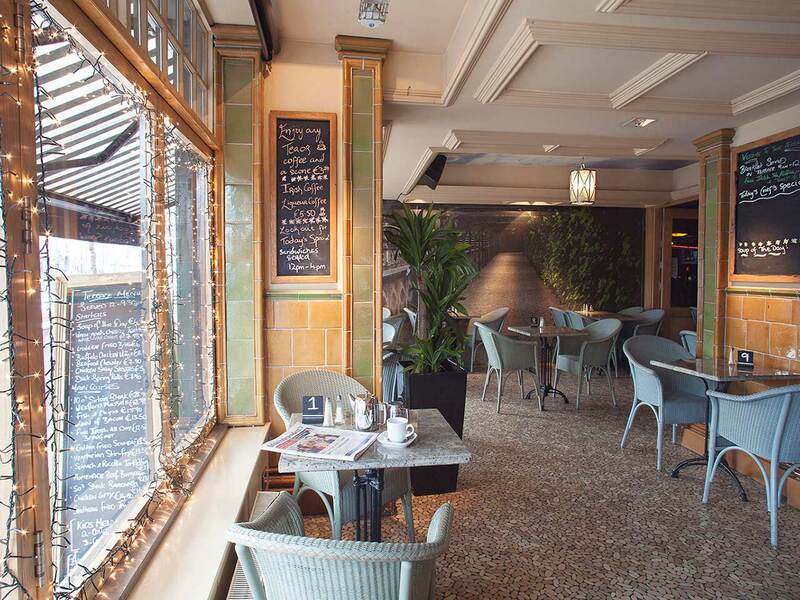 On a waterfront promenade by the River Liffey, this sophisticated hotel occupies a Georgian building just off the city centre's main street. 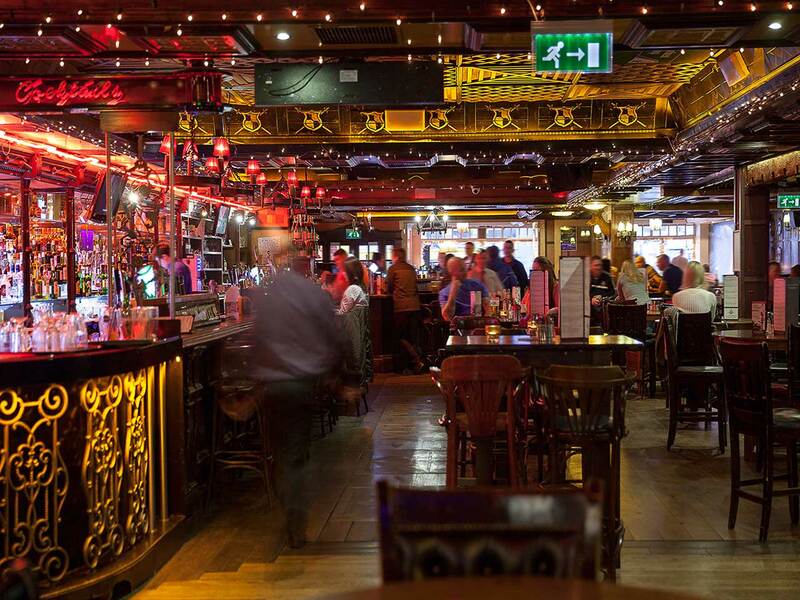 It's a 5-minute walk from Luas light rail, the Abbey Theatre and the bars and restaurants of Temple Bar. Decorated with chic furnishings, the modern rooms provide free WiFi, flat-screen TVs, tea and coffeemaking facilities, and work desks. Some add informal sitting areas. 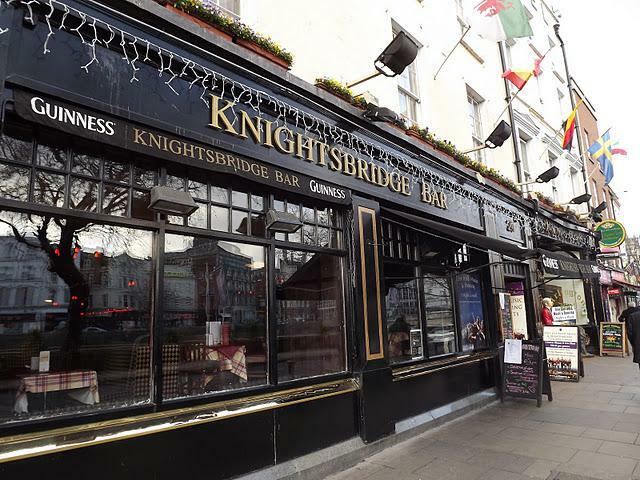 Featuring a riverfront terrace, a medieval-themed bar and restaurant offers a nightly Irish music and dance show with a 3-course dinner, along with full Irish breakfast (fees).